Individual successes and technologies, developed by Bulgarian startup digital companies are being written and talked about with sympathy. Their creators are often considered as outside of the system players, who ‘make things for the future’, having hip lifestyle and as people, who are not afraid to experiment with new ideas. However, there is a lack of common awareness for the enormous potential of economical and social development, driven by these young people’s businesses. They do not seem to be on a special focus by the state policy today, despite the availability of tools to assist them, echoes from various European programs and universities mostly do not provide an environment for advanced technology and entrepreneurial knowledge. But the world lives with the rhythm and confirms the choices of these boys and girls. Today online, within a minute 150 million emails and 21 million WhatsApp messages are being exchanged; 347 222 tweets are being posted, 2,4 million Google searches are being made, 51 000 iOS applications are being download, 2,78 million YouTube videos are being watched and 1389 Uber customers are using the service. Every single day the collective knowledge on the Internet is being doubled. This new connected world requires new technological solutions for sharing, analyzing data and security systems. AI technologies, Augmented reality and 3D printing are being actively exploited. New models for business and lifestyle are being established in an environment of shared, on-demand economy. They use open platforms, virtual money and loyalty systems. Institutional systems with open data are being developed. Financing is being obtained through crowdfunding campaigns. Bulgarian startup companies are developing this type of products and providing a supportive environment for them should be a primary task of the government and society in order to fulfill their potential. The success of these businesses is the fast lane for economical prosperity and potency of Bulgaria. This motivated us in creating the open network for digital development EDIT.bg (Economic Development vie Innovation and Technologies). 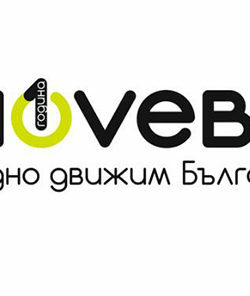 It unites the organizations, hubs and companies, which develop digital knowledge and businesses in Bulgaria. 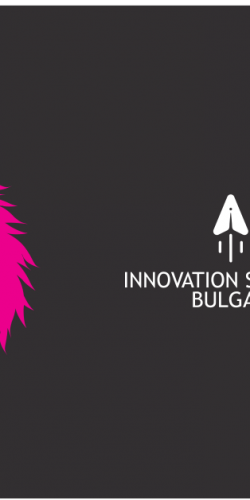 EDIT.bg’s first initiative was the national research among digital SMEs Innovation Ship Bulgaria Digital. We presented the results on November 3, 2016 at a special forum. The research confirmed the potential of innovative digital businesses to be a major factor for growth for the Bulgarian economy. 91% of companies aimed at the international markets, for 21% of these companies exports form 67% of the turnover. Compared to the export potential of our economy today (only 21%*), the capital these businesses attract is very impactful for the quality income and the overall development of the country. The research showed that 26% of the digital startup companies have already registered patents or trademarks. This means that they have their own accomplished products with proven innovativeness, among which is maybe the next Bulgarian Skype. These products compete in the dynamic global market environment and our collective effort to support their creators with programming, financial and institutional resources for their success has a great value. In 57% of the surveyed companies more than half of the employees are under 30 years old and 74% plan to hire employees in the next 12 months.This is, perhaps, one of the most important answers to the question: How to hold back the young people in Bulgaria? Expanding the share of modern economy in our country is a major factor in the choice of life in Bulgaria by the most vital part of our society - people with qualifications, especially engineering, which are desired today in all markets. Europe alone needs 900,000 professionals with engineering and software skills. A sign of the vitality of starting digital businesses in our country is the fact that 32% of companies with less than three years of experience have sustainable positive cash flows. 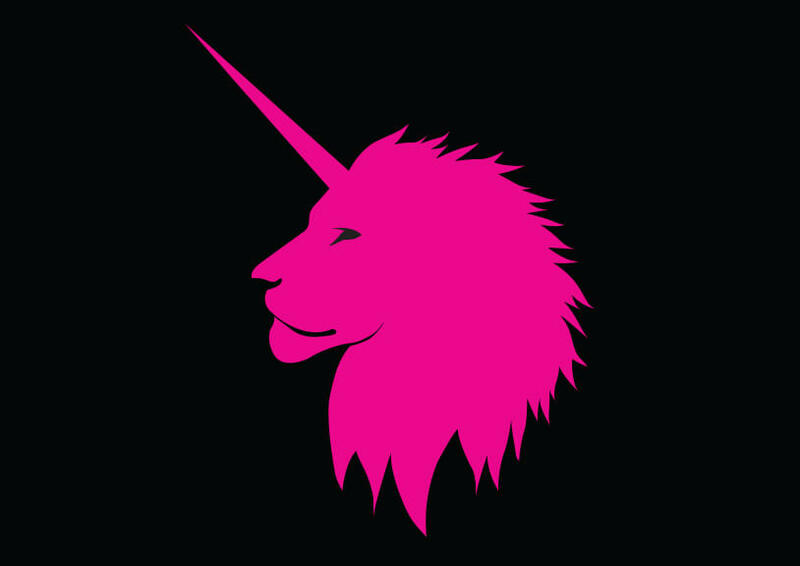 Although 40% of them already have experience in raising capital, mainly thanks to the professional work of the Funds Launchub, Eleven and Neveq, access to finance for growth is tipped as one of the biggest obstacles to development. Within the European strategy 2020 Bulgaria has negotiated significant financial resources to create new firms and specialized tools to support the economic development including risk financing. The delayed procedures of the Fund of Funds and the lack of clear and easily accessible information about other available European financial instruments, along with the limited culture of private funding among startups in Bulgaria are decelerating factors in the development of young companies and put at risk their survival. There is a need to create a sustainable angel networks as well as more specialized programs for risk financing similar to that of UniCredit Bulbank. The survey also showed the essential role of coworkings and networks for access to knowledge and staff. 72% of respondents recruit employees from personal contacts and competitions (pitching) and mentoring are linked by 63 percent as key factors for their development. This is another argument for creating sustainable links between hubs for digital knowledge and network development nationwide - the mission with which of EDIT.bg. The picture of the demographics of the startup digital business in Bulgaria is not surprising. They largely repeat the economic map of our country. 94% of the companies, being polled are operating in Sofia and the region, and the least - in the Northwest region. The development of of shared economy culture more broadly in our society is an opportunity to overcome regional disparities and stimulate the national market with direct benefits in order to increase GDP. The big red lamp in the research is the fact that only 9% of innovative digital companies see Bulgarian universities as a factor for their development. The core of this business has its natural environment at the academic centers of the developed countries worldwide. The Silicon Valley model has its home and a major catalyst - Stanford University. This is the picture also in England, Germany, the Scandinavian countries where the environment for start-ups is the most mature in Europe. Bulgaria will hardly be able to develop the full potential for innovative economy if one of the most important players in the system, the universities do not become incubators for knowledge of the future, a laboratory for experimentation and innovation engine. It is narrow to explain the outflow of students only with the opening of European education markets. For technical and business education and motivational measures for continuous training of teachers in the highest educational standards. 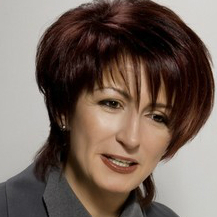 Bulgaria must ensure legal opportunity for exchange of professors and guest lecturers. Numerous Bulgarians are teaching at the most prestigious universities in the world. Surely many of them would have done semester or summer program, if invited. Private initiatives such as the Academies of Telerik and SoftUni undoubtedly develop modern knowledge. But such initiatives can not replace the role of universities. Also, preparing students in the previous educational levels with knowledge according to the needs of modern times is an additional task. The National Research Innovation Ship Digital also showed interesting results for emerging technologies, business models and industries. The study provides Bulgarian start-ups with basis on which they can compare with each other in the environment and to upgrade their potentially weaker business aspects. It provides a systematic picture of where Bulgaria is today in the development of the most viable part of our economy and it is a good base for promoting policies and systems for its support. EDIT.bg will continue to work for the unity and development of the digital ecosystem in Bulgaria, as well as to address key challenges facing startups - shortage of funds for growth, lack of appropriate partnerships and knowledge of the markets, lack of consistent state policies for support. This is the way of the new time - time traced by the creators of new knowledge. Path to the economic prosperity and prestige of Bulgaria.